Let the Children Come To Me - The story of Blessed Imelda Lambertini (Patroness of First Communicants) This moving story teaches children about the Real Presence of Christ in the Eucharist through the miraculous story of this little Italian girl. 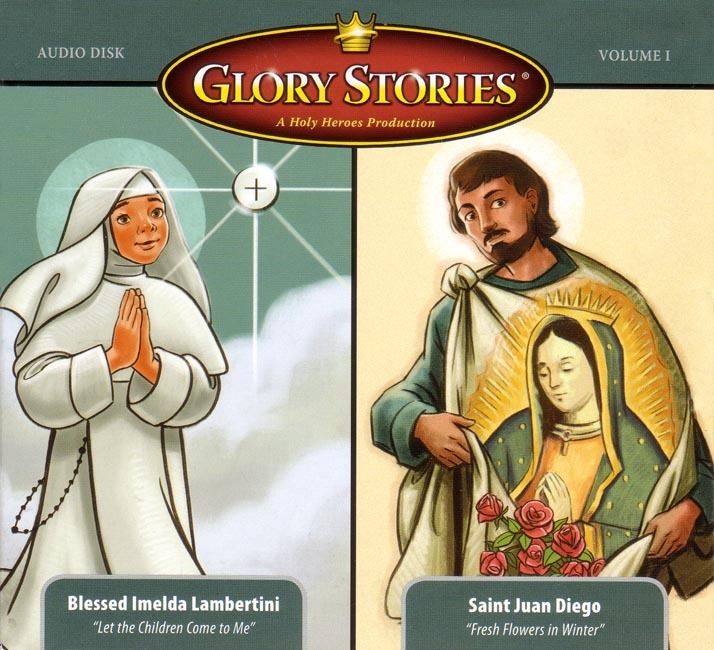 Fresh Flowers in Winter - The Story of St. Juan Diego. Extols the virtue of obedience through the miraculous story of this humble Mexican and Our Lady of Guadalupe.